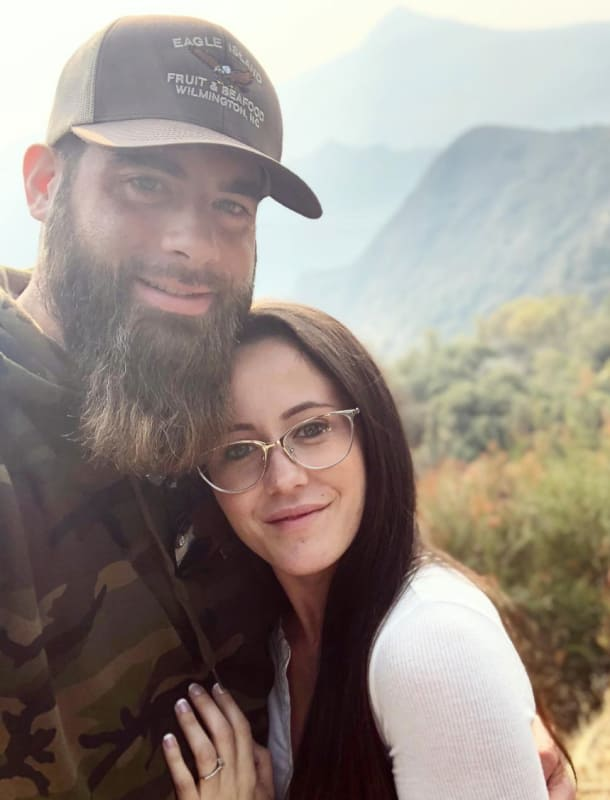 We spent much of the past year thinking there's nothing that Jenelle Evans and David Eason could do that would shock us. And they spent that same stretch of time repeatedly proving us wrong. Assault accusations? Dozens of CPS investigations? A visit from the Secret Service? You name it, it went down on The Land in 2018. Foolishly, we thought there was no way the Easons could top the insanity in 2019. But David has proven us wrong right out of the gate. 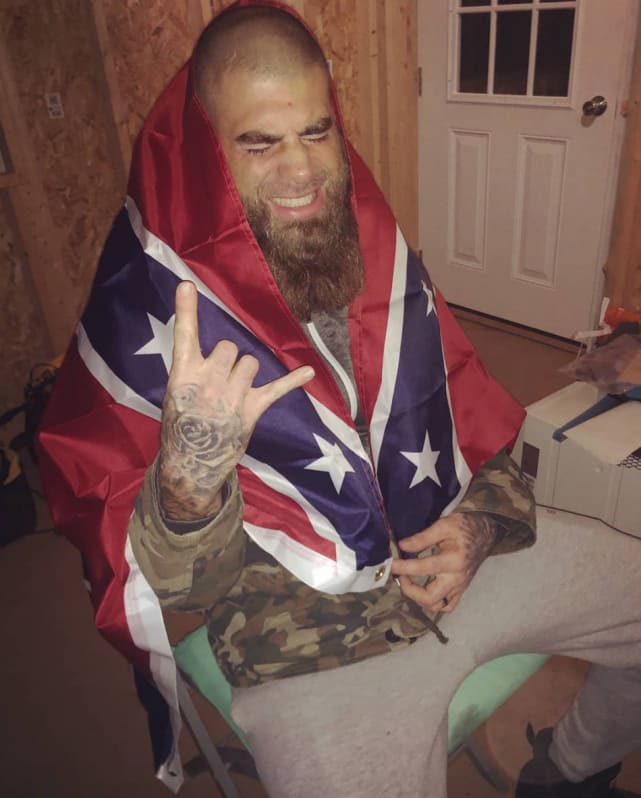 David has been in a downward spiral ever since he closed out 2018 with a bizarre incident in which he seemed to threaten physical violence against several high-profile elected officials. 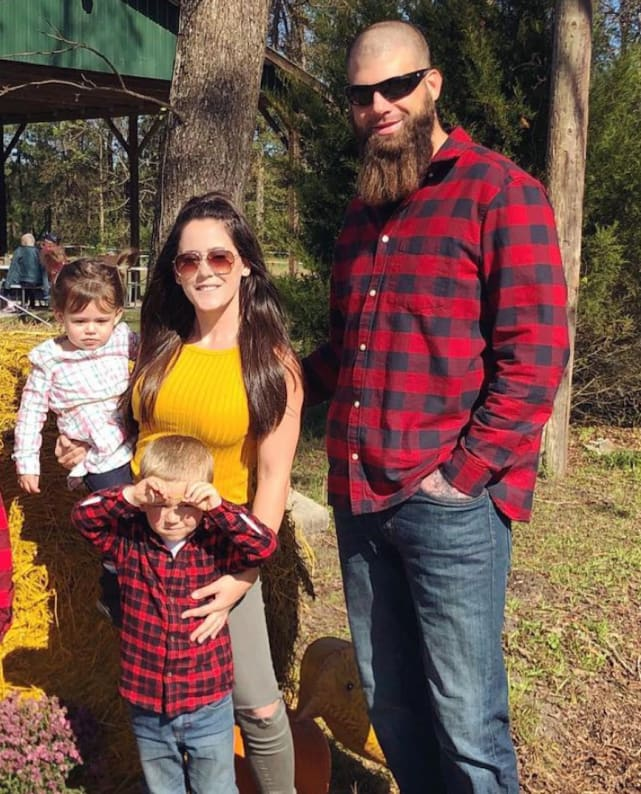 For reasons that remain unclear, David seems to be hellbent on getting Jenelle fired from her cushy, six-figure job. 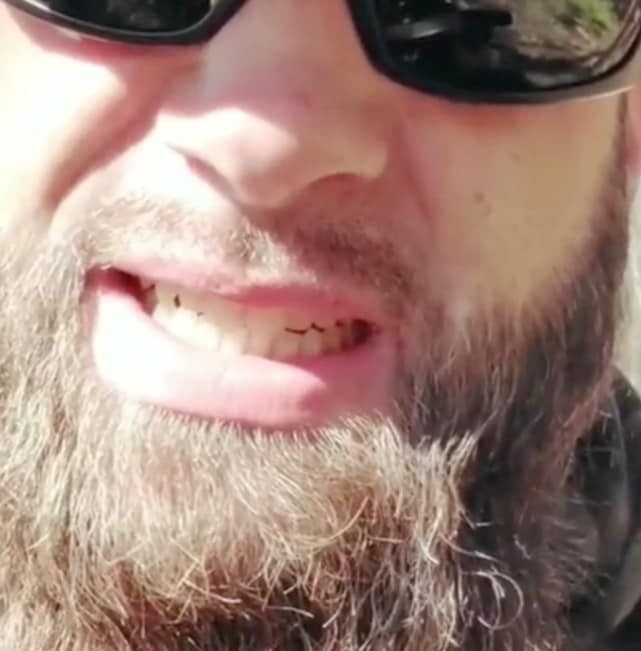 According to a report from The Ashley’s Reality Roundup, several crew members have threatened to quit the show over concerns about David’s violent tendencies. 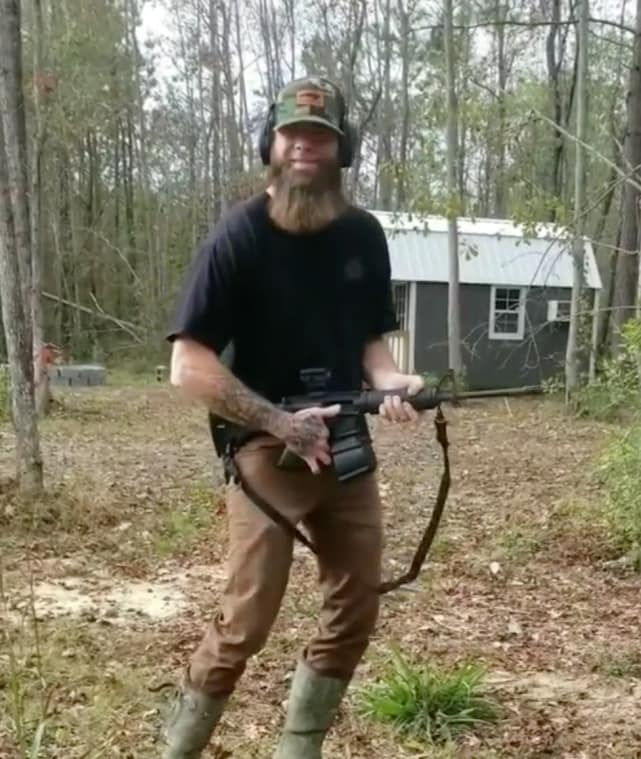 “After the first video [of David threatening to shoot trespassers who came on The Land] incident, several of them said they will no longer accept shoots with Jenelle, because they are downright scared to go anywhere near her, out of fear of what David may do,” a source told The Ashley. 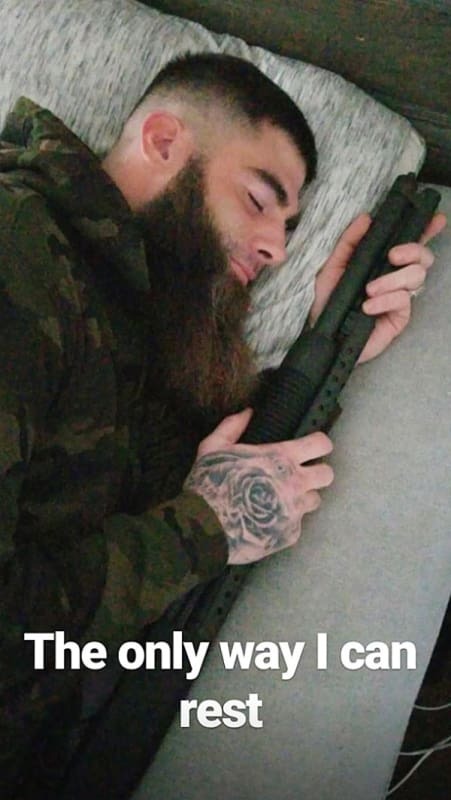 “There are some people who no longer feel safe going down there anymore because David has made it clear that he does not like the people from MTV, and that he has a ton of weapons,” the insider continued. Selena Gomez to Hailey Baldwin: Enjoy My Sloppy Seconds! Duggar Daughters: Are They Getting Sick of the Spotlight?! Kailyn Lowry on Baby Daddy: He’s Toxic! Next story Catherine Agro: Meet This Season’s Bachelor Villain! See Her Bikini Body! Previous story Kim Kardashian and Kanye West: How Many Kids Will They Have?! ?